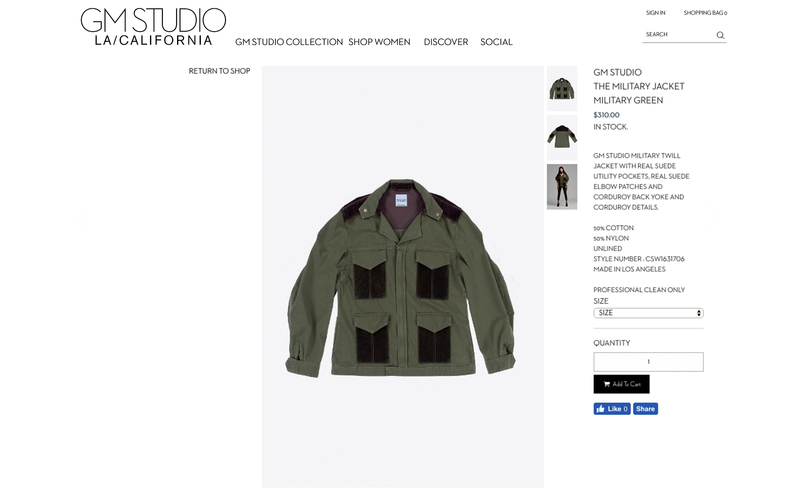 GM Studio La is a women’s fashion company created by Georges Marciano and Armand Marciano with Cinzia Simone. 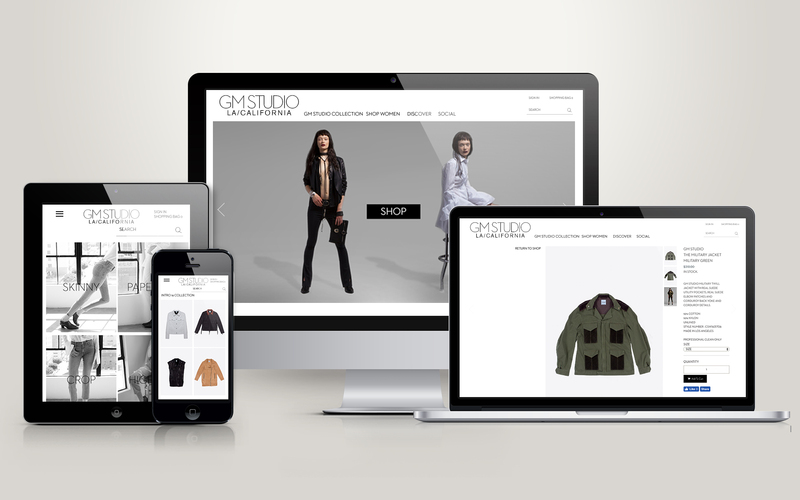 They came to us wanting a sleek e-commerce site to sell their new, fierce look. 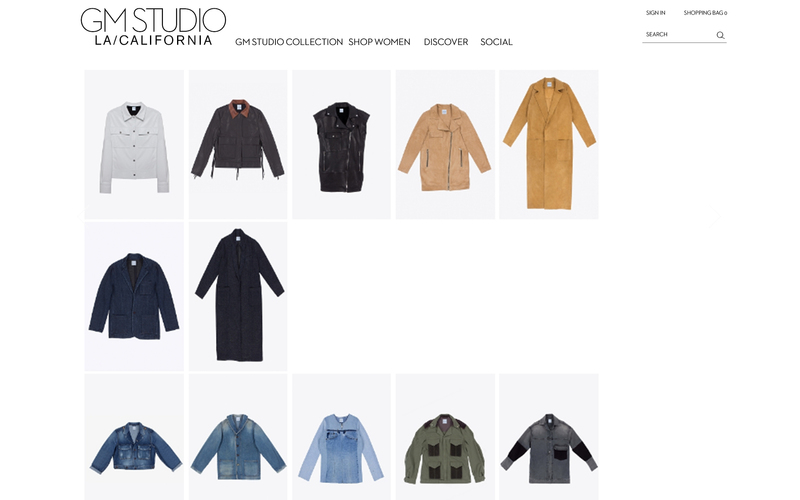 GM Studio La needed help designing a sophisticated website for their customers to experience a new fashion personality. 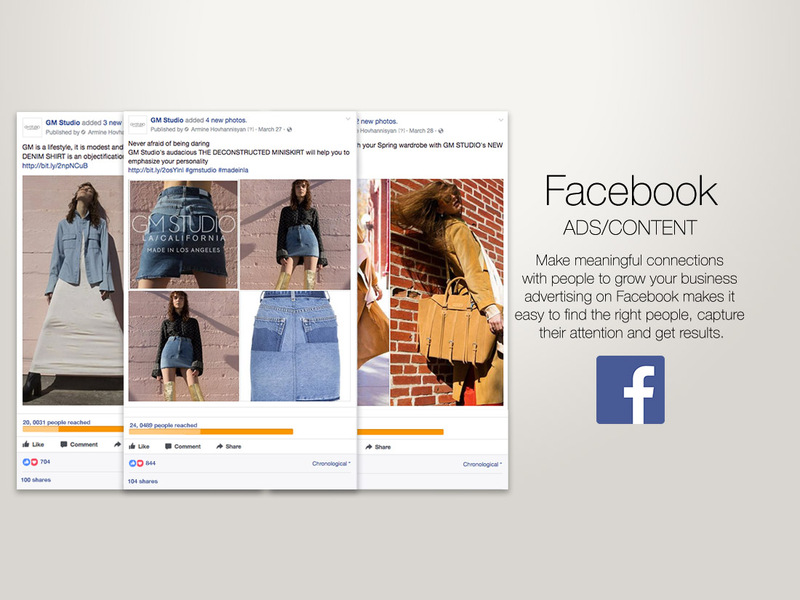 They also needed a CMS to organize content, sales, and inventory. During the process, they asked us to promote their new brand to captivate their target audience by managing their social media platforms.